We are an independent, equine only practice with four dedicated and experienced equine vets located in Devon. We offer a wide range of ambulatory, clinical and reproduction services. We cover a large area of Devon from our base in North Tawton, and also have medication pick up points at Okehampton, Hatherleigh and Newton Stud, Zeal Monachorum. 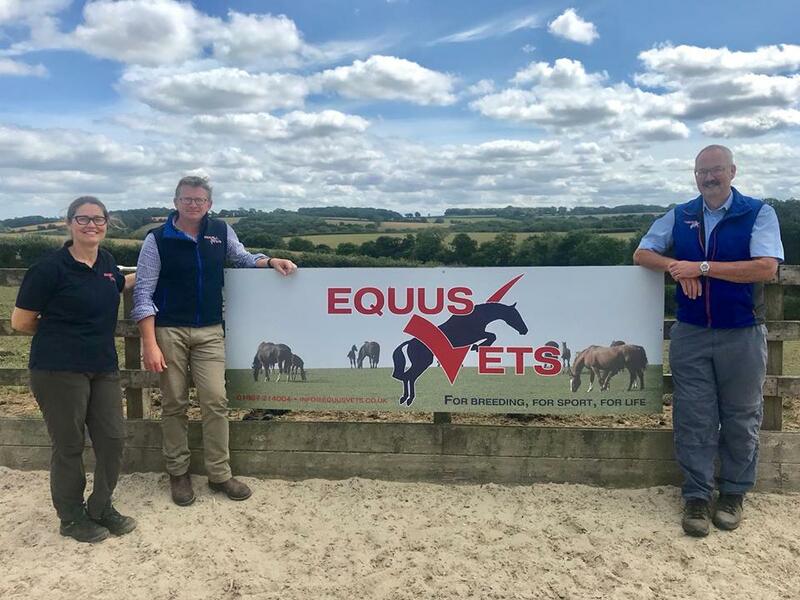 Equus vets formed on the 1st of August 2017, separating away from its sister company North Park Vets. Equus Vets is also in partnership with a large stud farm where we are able to offer specialist reproductive services to both resident and off-site mares, as well as owning our own large recipient mare heard. We provide a 24-hour service for emergencies; there is an equine vet on-call seven days a week, 365 days a year. In an emergency phone the practice number where you will be redirected to the attending vet. Our small team of vets offer a truly personal service ensuring dedicated care for you and your horse, whether you are a professional, an ambitious amateur, or leisure.